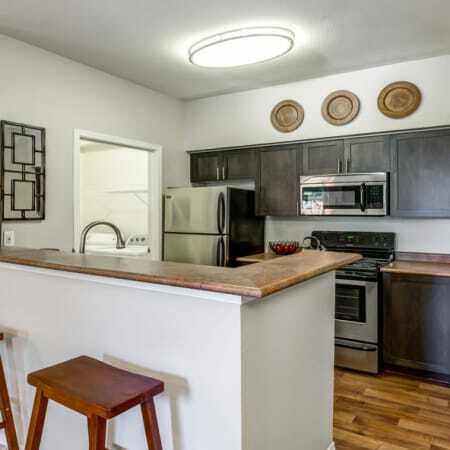 Putting your needs first is what separates HighGrove Apartments from other communities in the area. 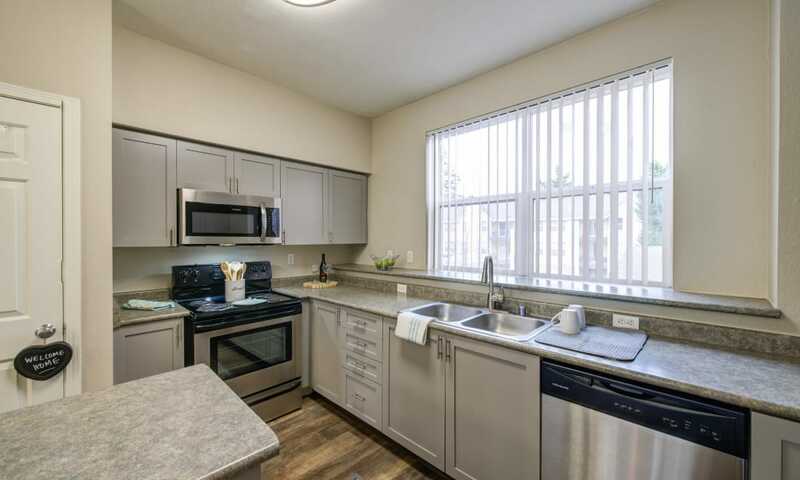 Our Everett, Washington, luxury apartments are designed to offer the ultimate in comfortable features and amenities. 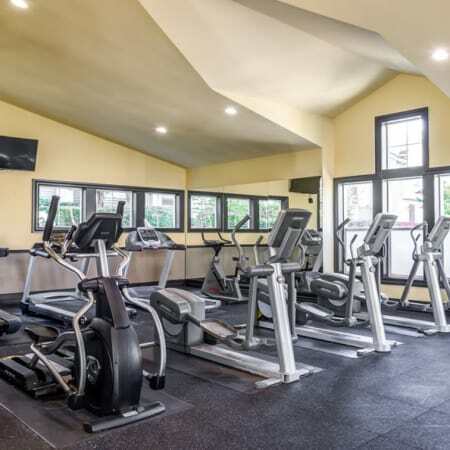 From resort-inspired extras like sparkling swimming pool and 24-hour fitness center to the welcoming clubhouse available to rent for private parties, we’ve put together a thoughtful community that prioritizes people first. Spread out and relax with an apartment for rent at HighGrove. Offering spacious one, two, and three bedroom apartments and three bedroom townhomes, we give you room to breathe. 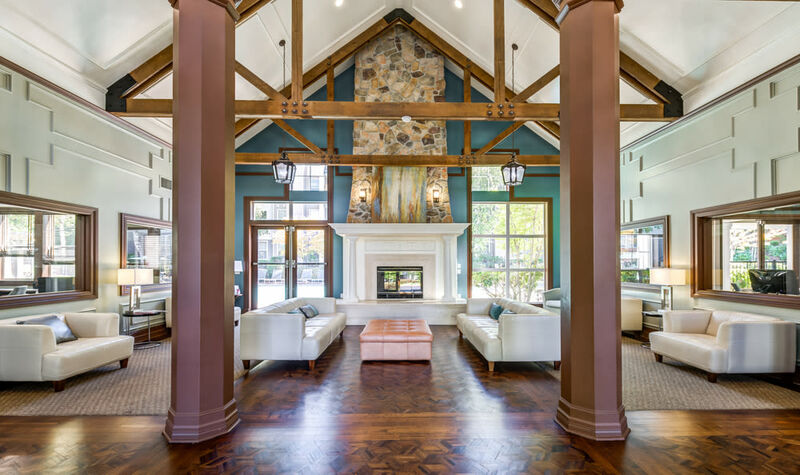 These beautiful homes are recently renovated with modern, two-tone color schemes, gourmet kitchens, chic wood-style flooring, and private balconies featuring gorgeous views of our swimming pool and outdoor spaces. 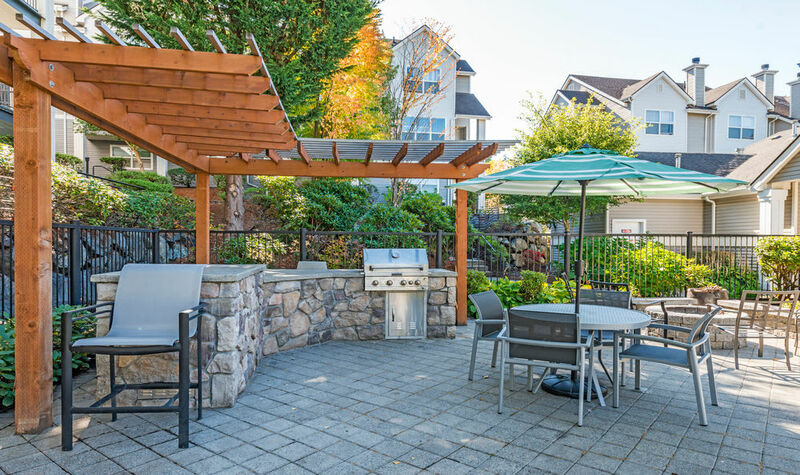 Boeing, Mukilteo School District, and many more attractions and places of interest can be found near HighGrove Apartments. 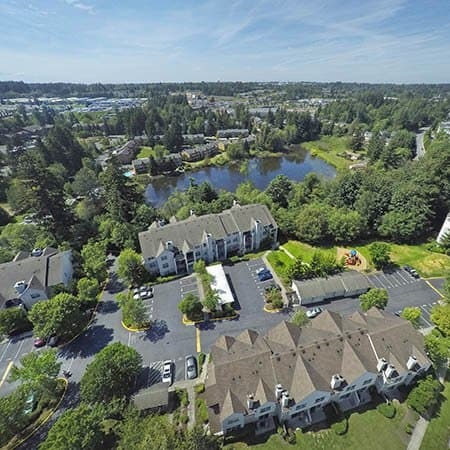 Located on the east side of Everett, we are close to Paine Field Airport and the park at Lake Stickney. Xfinity Arena is also nearby when your favorite band comes to town. 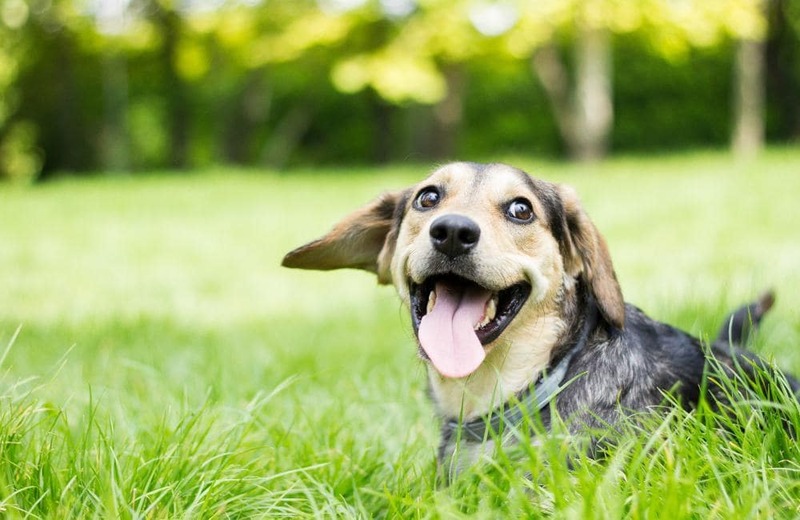 If you’re looking for luxury living in a pet-friendly community, look no further than HighGrove Apartments. We welcome your cats and dogs. 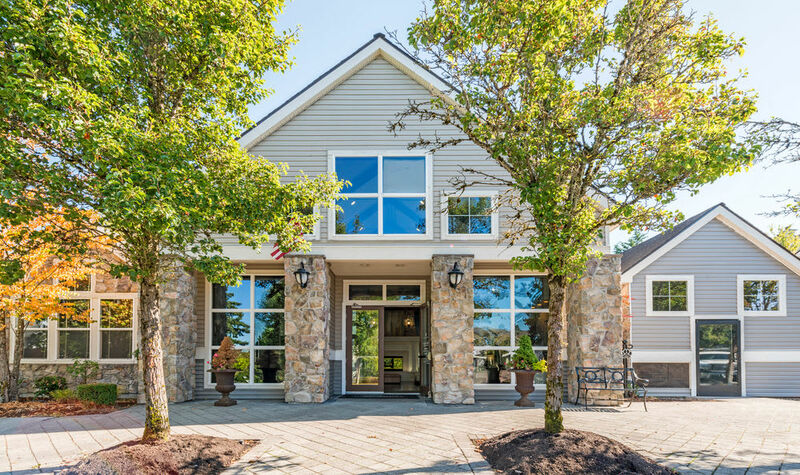 For questions about our pet policy or to schedule your personal tour of our Everett, WA apartments for rent, contact a member of our leasing team today. Staying up-to-date with community events just got easier. Check back here or follow our social media accounts to learn more on what’s happening at HighGrove Apartments. 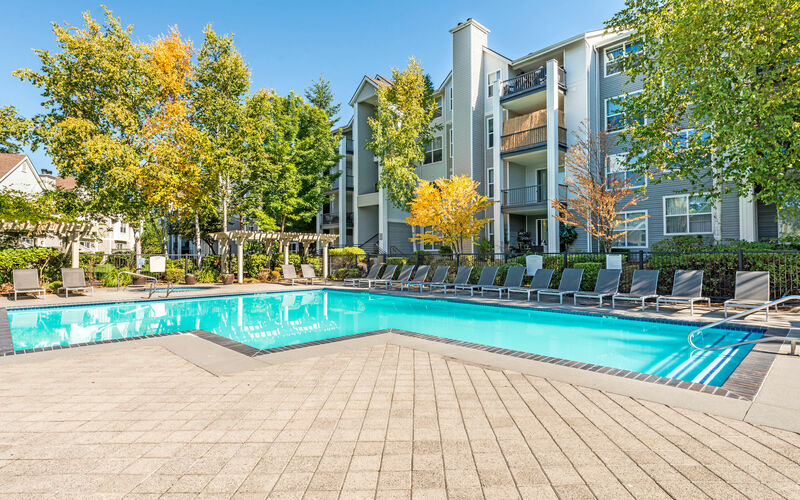 For more information about luxury apartments for rent in eastern Everett, WA, contact HighGrove Apartments. We’ll be happy to show you around or schedule a personal tour.